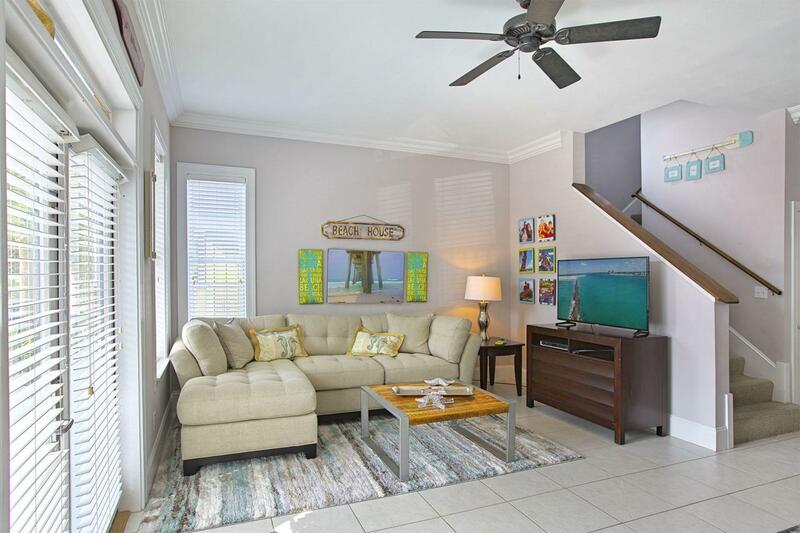 This Coastal Beach retreat located in the much desired beach community of Seacrest Beach makes this an ideal vacation home. Step into this spectacular beach house and find it is perfectly equipped for rental guests or for the primary homeowner. ''Away to Play'' is a total of 2609 square feet consisting of three floors with four bedrooms, four baths and porches galore. The main level key features a comfortable living room, dining room that seats eight guests, large kitchen with a breakfast bar and a spacious bedroom and full bath.The second level highlights a large bunk room, full bath, a master bedroom and master bath with garden tub plus a private porch. 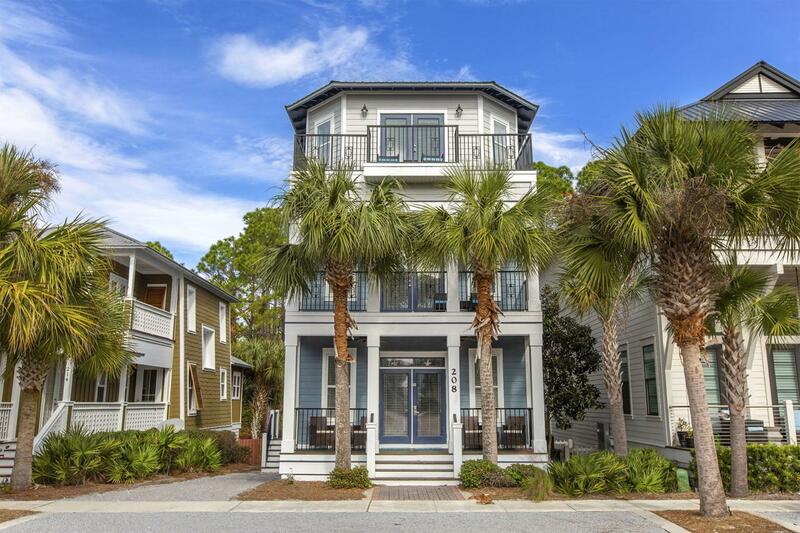 The third level boasts a master suite, master bath, lounging area with wet bar that leads out to a oversized Loggia overlooking the Seacrest Beach Preserve. Tucked between Alys Beach and Rosemary Beach, this remarkable beach house is in close proximity to coffee shops, restaurants and boutiques along 30A. 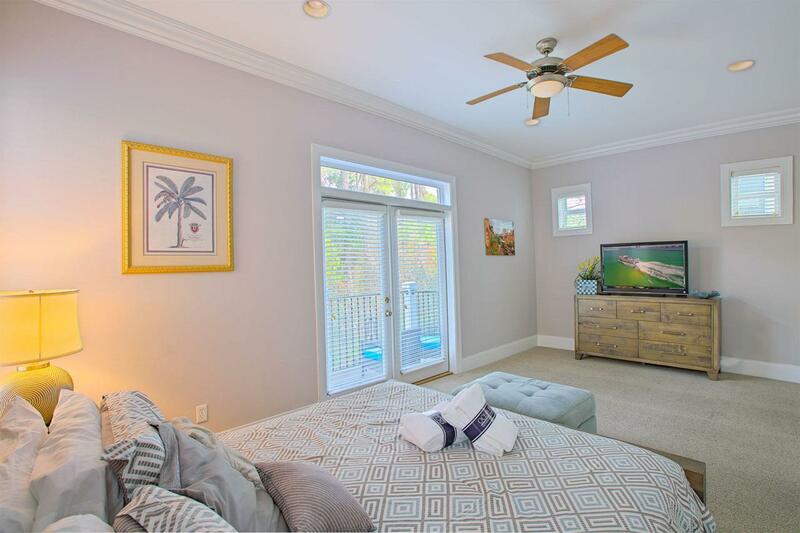 Neighborhood amenities include the famous Seacrest Beach Lagoon Pool, deeded beach access, tram service to and from the pool and to the most beautiful beaches in the world. 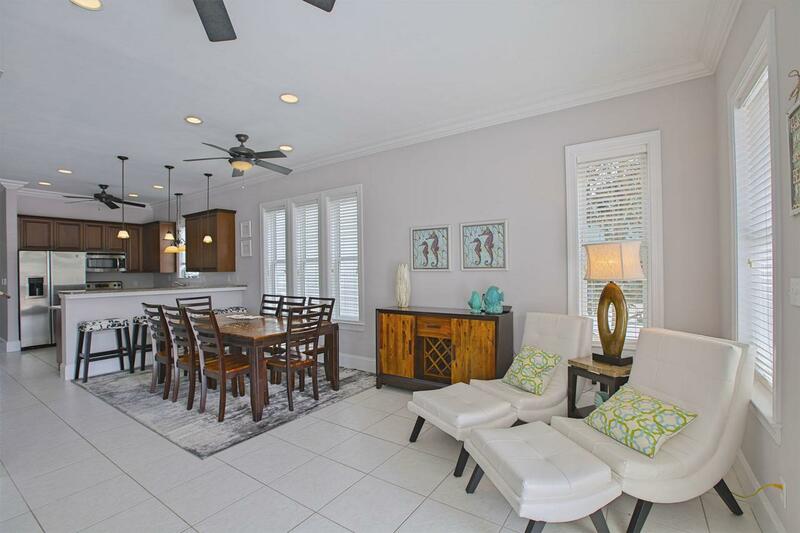 Away to Play beach house is simply awaiting the new owners to pick up the key and start enjoying the 30A Lifestyle. Listing courtesy of 30A Local Properties.